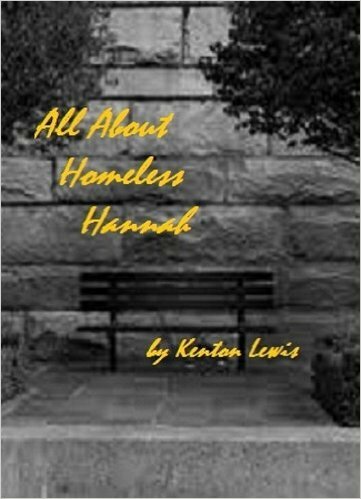 Hannah is homeless and doesn't know why. She is looked after by her friend, Danny. He dies and leaves her a special gift.